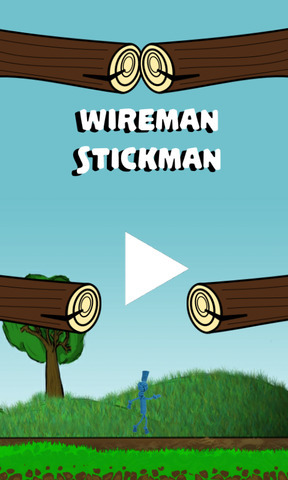 You're the small wireman-stickman. 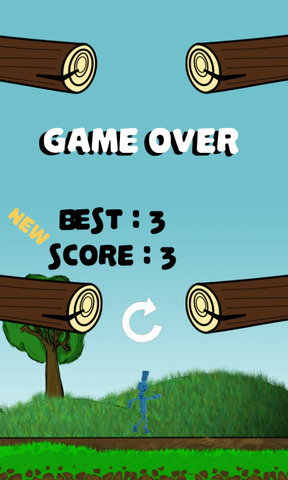 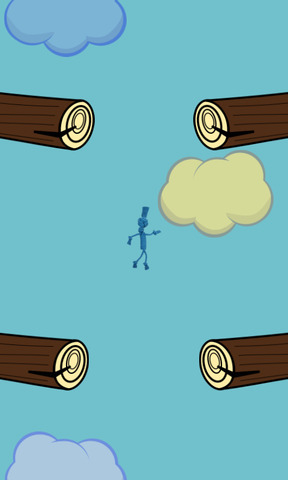 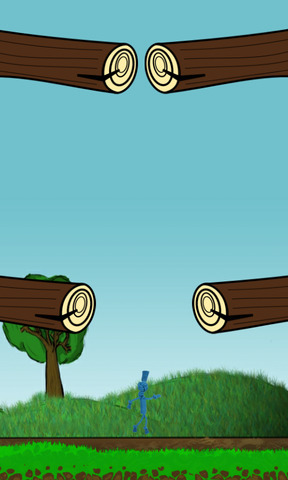 Cruel logs want to kill you, but you need to jump up! 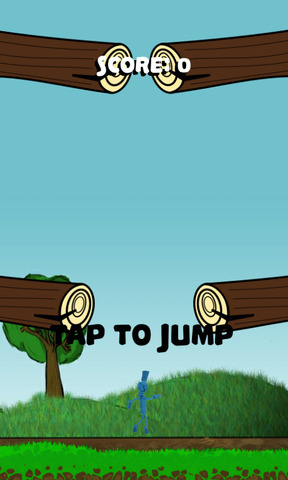 Game features: - Cool graphic and visual effects - Interesting gameplay - Great time-killer!